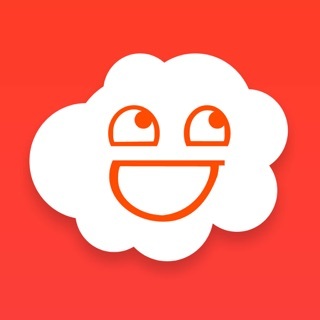 I really like what you can get from this after putting through a ringer and other apps afterwards. It does the “comic” stuff better than other app so the design limitations really annoying. No lower cases of fonts? What’s the point if you can only fit a sentence or two tops to a “comic page”? Options are actually cut off in the interface, resizing text is disconnected from the bubbles. And everything created in a long rectangle means making square comics is near impossible so takes at least another app and tons of resizing. I’d buy the full one if I thought I could do any of that but those are basic design elements so it’s unlikely. I’ll revisit it and use it when I’m feeling really patient. Really appreciate your feedback. Be on the lookout, in the next month or so, I'm going to be releasing an update to the app that simplifies the user interface immensely (every single function is consolidated onto one screen). Also, I'm adding a feature that lets you resize the canvas of the comic strip so fix the problem you mentioned. Thanks again for taking the time to leave comments. Flattered that the app has lasted on your phone, Dis. Thanks for your nice comments! I love this app! 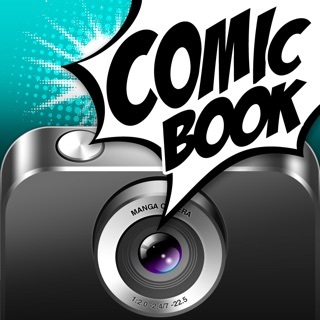 It’s quick and easy to load, and with the help of a couple other apps free or cheap apps (generating characters and backgrounds) you can make some really awesome looking comics very quickly! My only complaint is that the panel sizes are not especially customizable. If you want a layout that isn’t in the list of premise panels, you’re out of luck. Space-wise They fit easily into my phone, but this means I can only make phone-shaped strips. Would be nice if one could zoom out a bit, or change panel ratios/angles. Drag and drop for speech bubbles and pictures is great! Functions much better than I expected. Well worth paying for the full version.